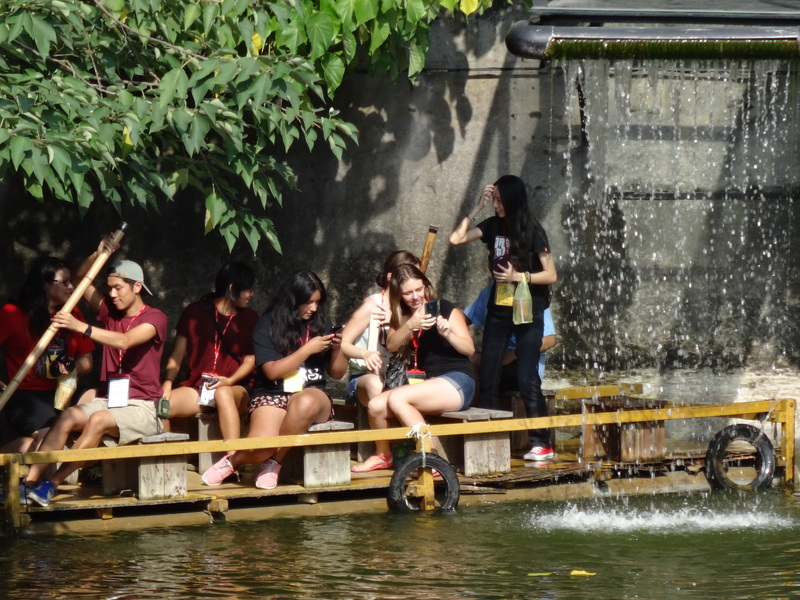 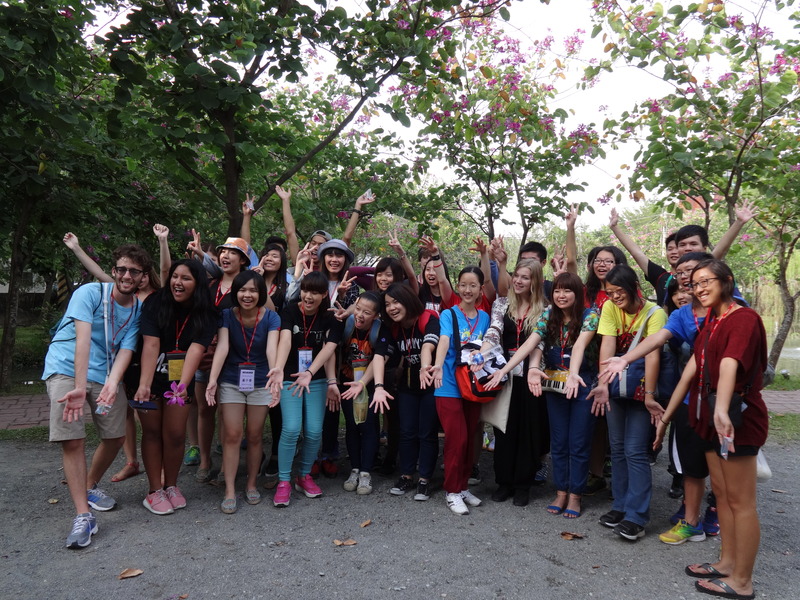 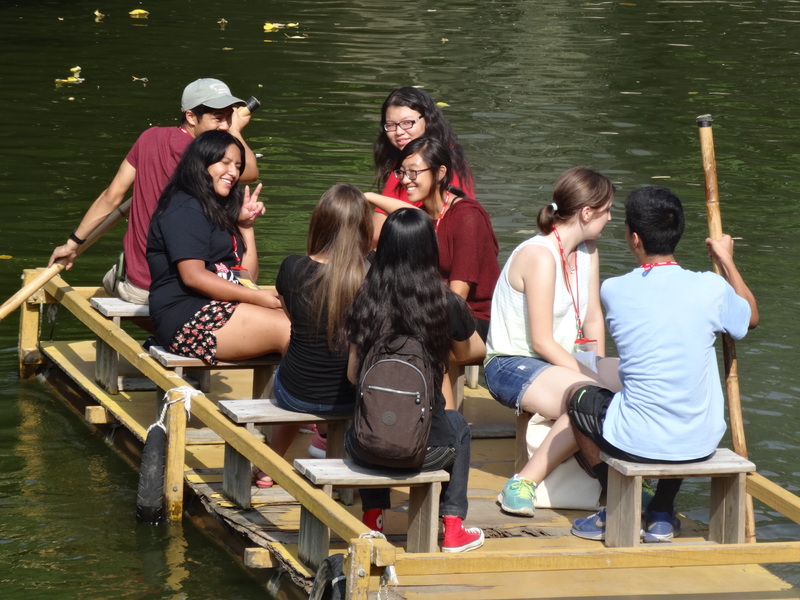 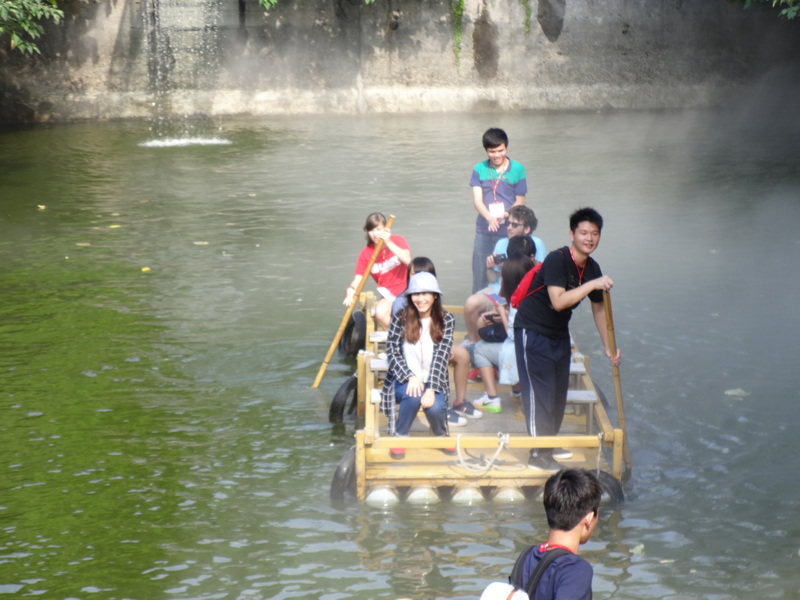 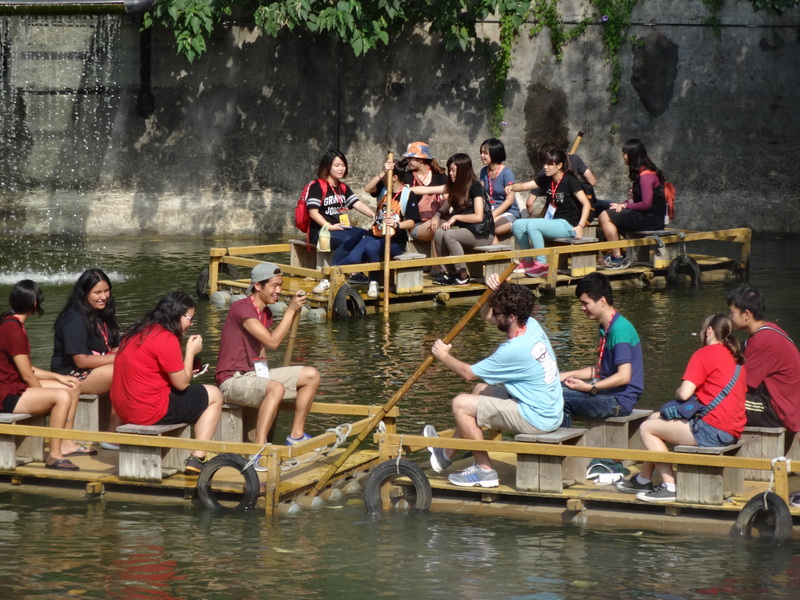 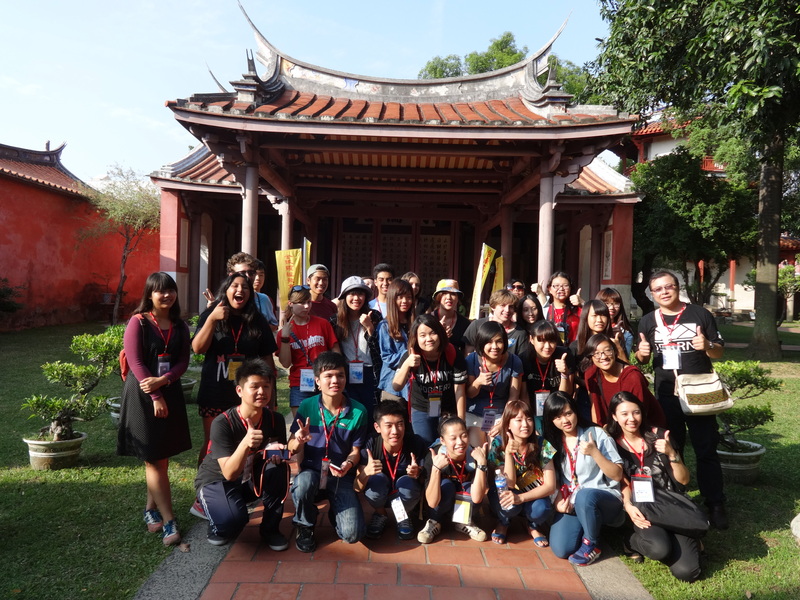 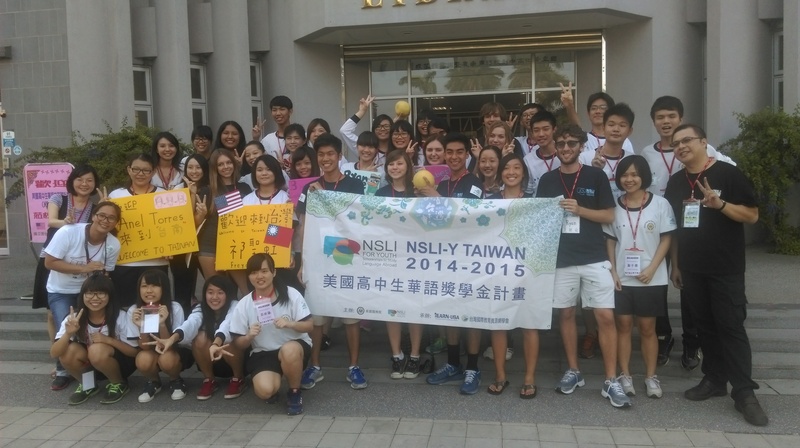 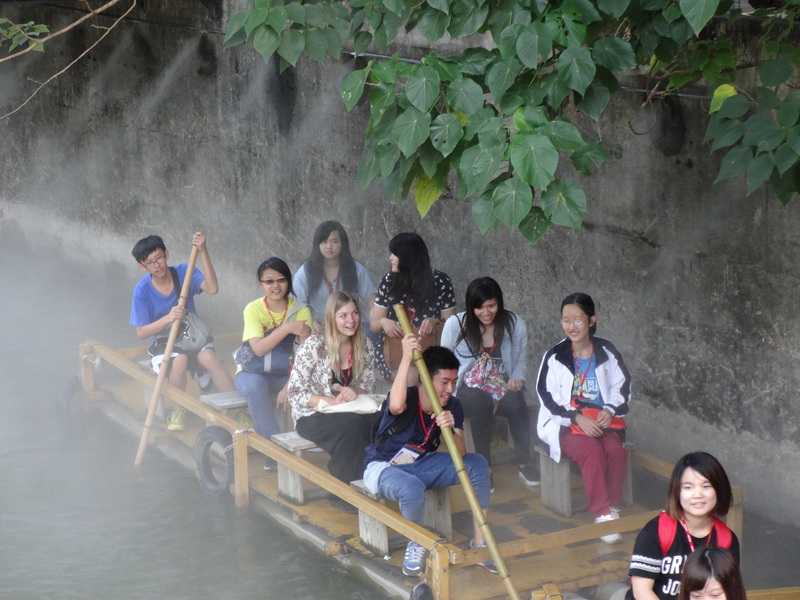 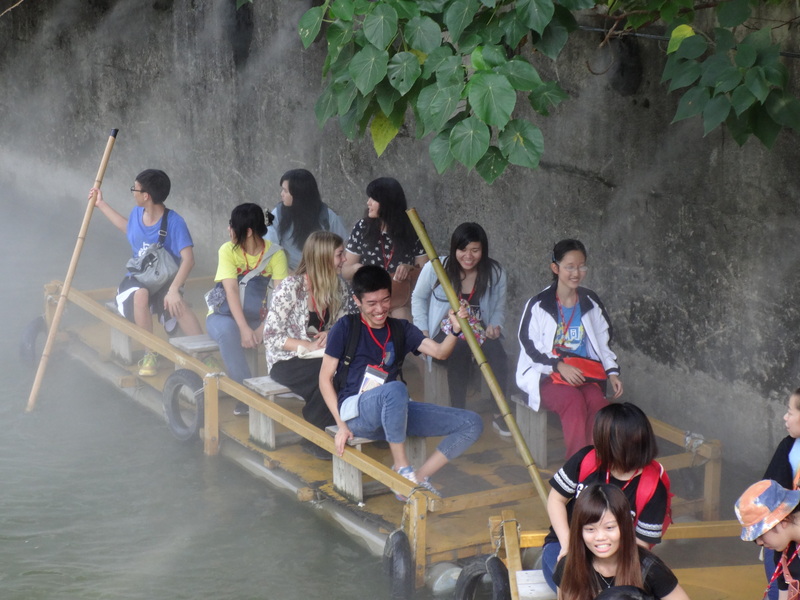 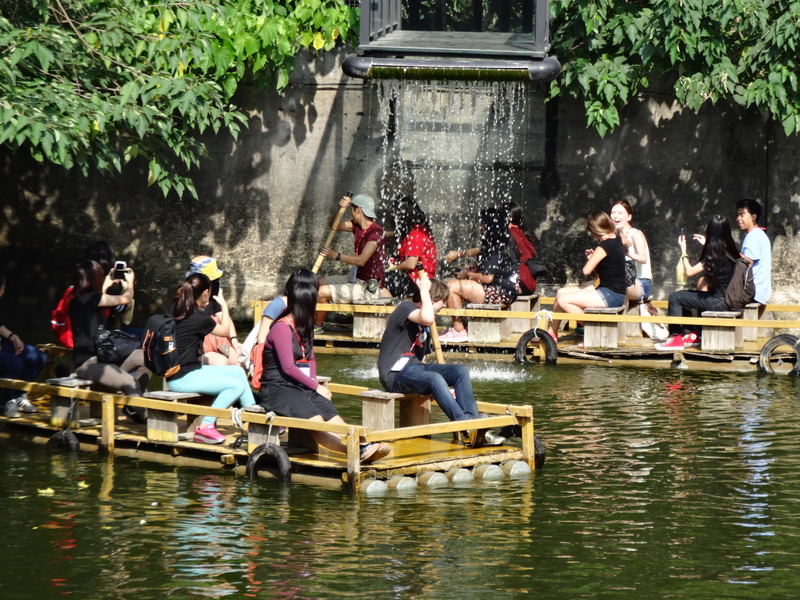 During the weekend of October 24 through October 25, 2014, the NSLI-Y Taiwan students traveled to San Hua High School in Tainan, where they spent two action-packed days with a group of twenty San Hua students and were able to experience life as teenagers in Taiwan, enjoying a nice break from their university lives. 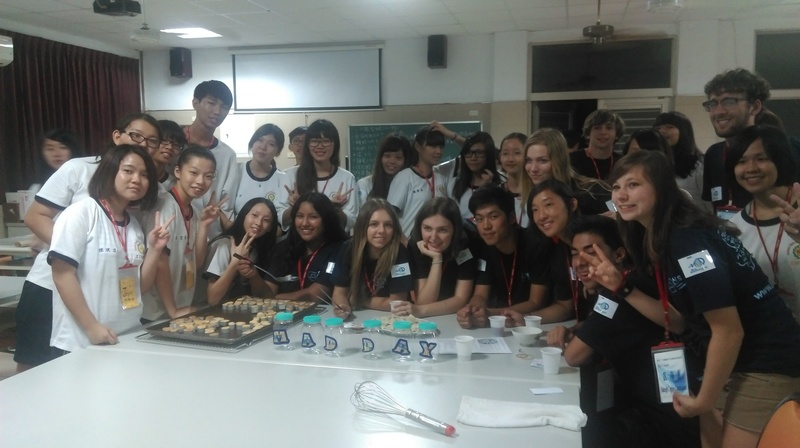 The NSLI-Y and San Hua students took turns giving presentations on special foods from their respective countries and together completed a challenge based on these foods. 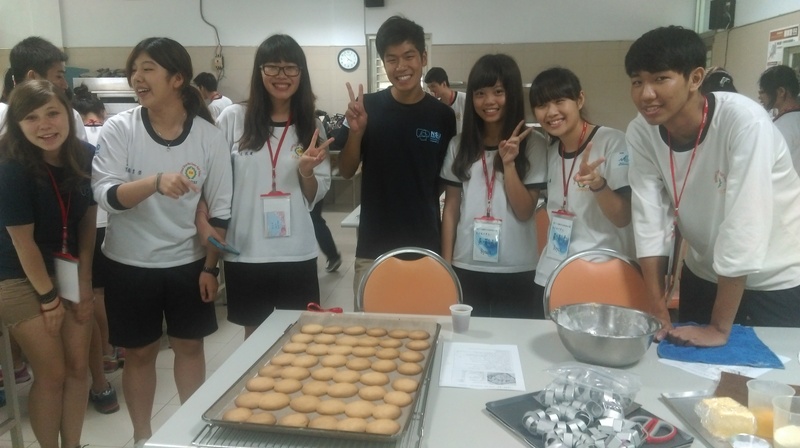 They then baked sugar cookies and pineapple cakes, which were sold for charity. 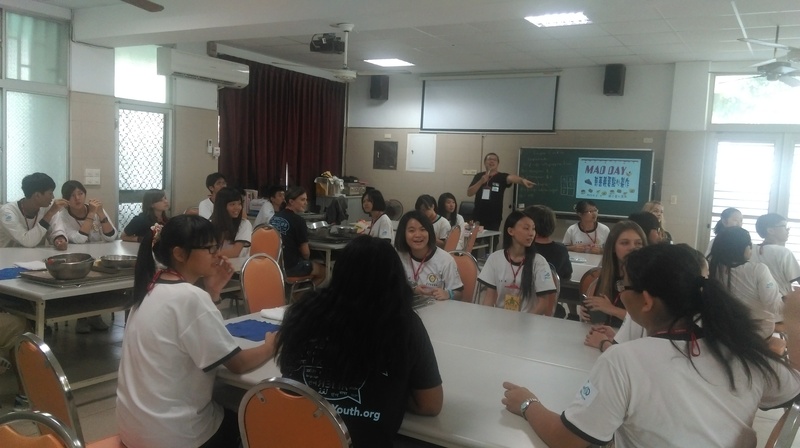 The students had a wonderful time with their San Hua counterparts, filling the classroom with laughter and conversation. 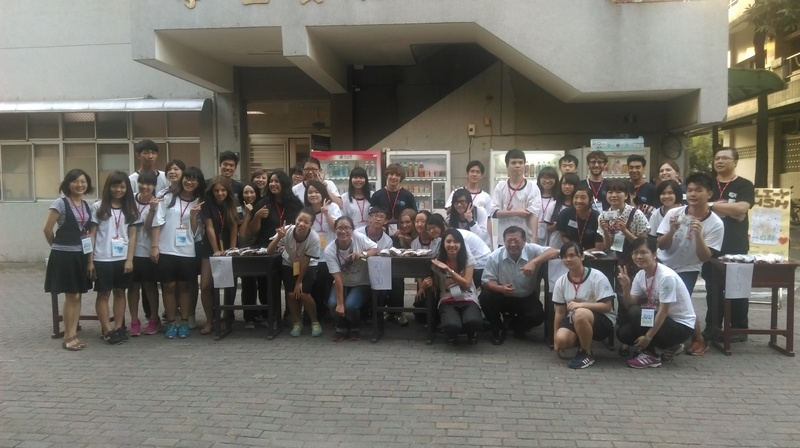 Many of the students went to the night market that evening and were hosted by the San Hua students and their families for a night.